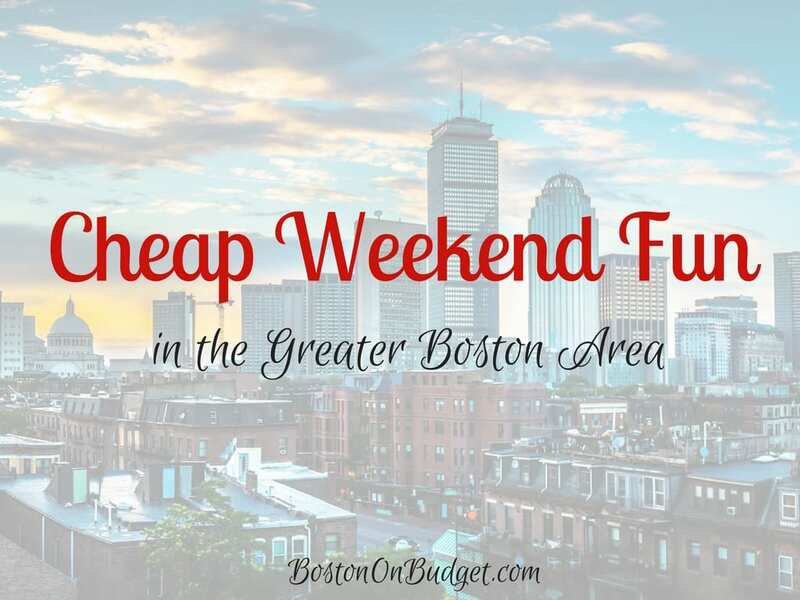 Cheap Weekend Fun in Boston for June 17-18, 2017! 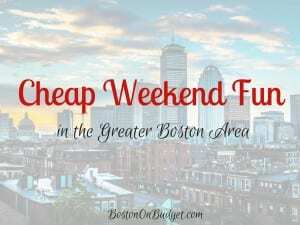 There’s so many fun and cheap things to do in Boston this weekend and a busy weekend since the Tall Ships will be here! If you are looking to celebrate a Dad this Father’s Day, don’t forget to check out Where Dad Gets in Free in the Greater Boston Area! *There are some affiliate links included in the roundup this week. Please see my disclosure policy if you have any questions. Make Music Harvard Square: Saturday, June 17, 2017 from 2-10pm in Harvard Square. Ring in Summer with this 10th Annual Festival with over 75 artists and musicians! Free. Fete de la Musique: June 17, 2017 from 3-6pm in the South End. Celebrate the Summer Solstice with an outdoor music festival. Free. Comedian Al Ducharme: June 16-17, 2017 at Laugh Boston. Head to Laugh Boston in the Seaport District for a night of laughs with America’s Got Talent Comedian Al Ducharme! Full price tickets are $29, but get free & discount tickets are available through Goldstar Boston. Waltham Riverfest: June 16-17, 2017. Enjoy a fun festival along the river in Waltham with music and fun! Hyannis Arts and Craft Festival at the Car Show: June 17-18, 2017 at Hyannis Village Green in Barnstable. Enjoy Father’s Day weekend in Cape Cod with over 85 arts and crafts vendors and fun! Free, request free e-tickets. SoWa Open Market: Saturdays and Sundays through October from 10-4pm. Enjoy the largest celebration of local artists, farmers, chefs, musicians, and more in Boston!